Curious if anyone has ever bought the student version. 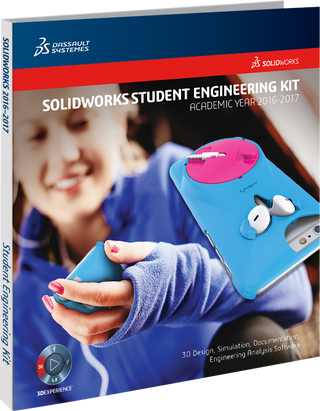 Solidworks charges 150 but some resellers are selling for $90. are they legit and trustworthy? I’m interested in getting it for a couple home hobby projects.